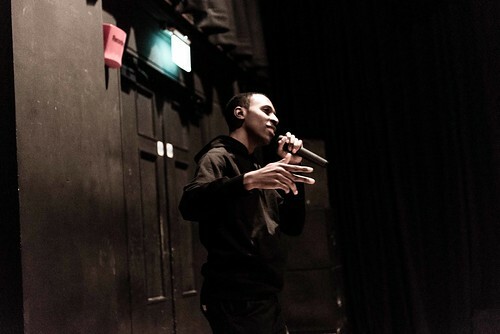 Last Dance is a major Lighthouse programme led by our Associate Artistic Director, Elijah. Presented as a series of blogs, podcasts, films and live events, taking place across the UK from June 2017 to June 2018, Last Dance is a timely and urgent investigation into the rapid changes affecting UK club culture, and the impact of those changes on music and youth culture. In June 2017, artists Larry Achiampong and David Blandy presented their Finding Fanon project – a moving exploration of race, identity and globalisation inspired by the psychiatrist and anti-colonial radical Frantz Fanon. 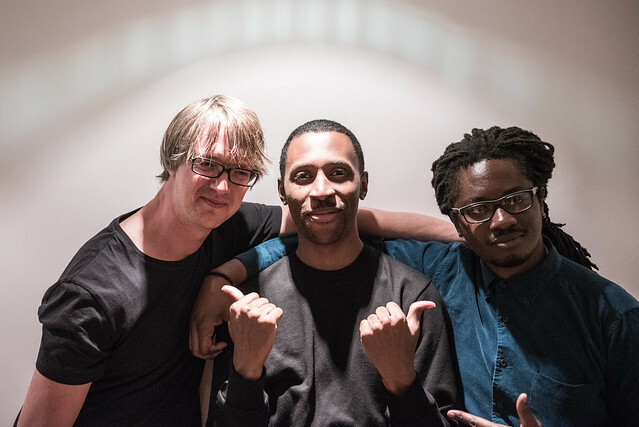 The event included the launch of Finding Fanon Sequence, a limited edition double album based on the Finding Fanon film series, alongside a screening of the film trilogy, followed by discussions with the artists, lead by Associate Artistic Director Elijah. 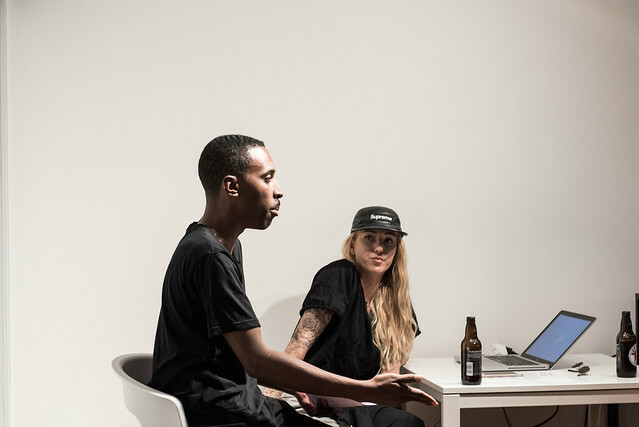 In July, we hosted a music production workshop by Garage and Grime producer Flava D, who talked through her creative process with a demonstration of Ableton music software. 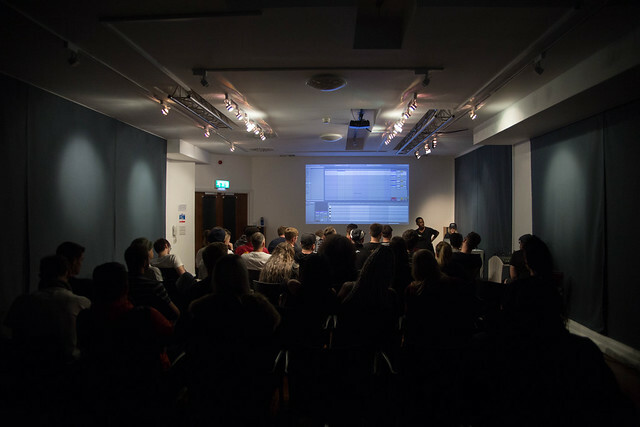 The session was attended by an enthusiastic and knowledgeable audience of young DJs, producers and musicians, some travelling from as far as Huddersfield and Birmingham. 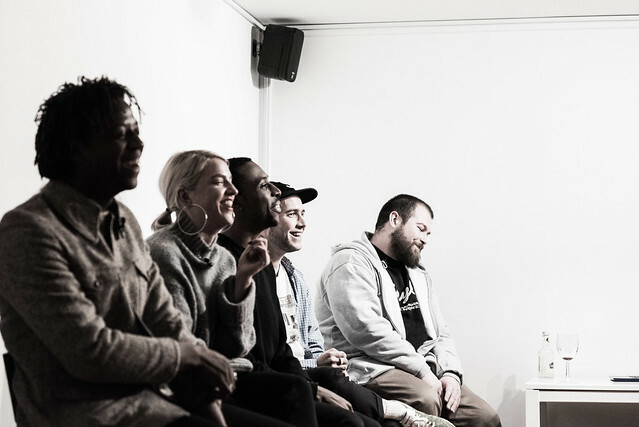 Following the music production workshop, Elijah and Flava D held a talk and Q&A session about the future of DIY creativity with an audience of local creatives. In November 2017, Last Dance screened The Best of Risky Roadz, a film that spans 15 years of Grime history, featuring the most influential moments and iconic artists from the scene. 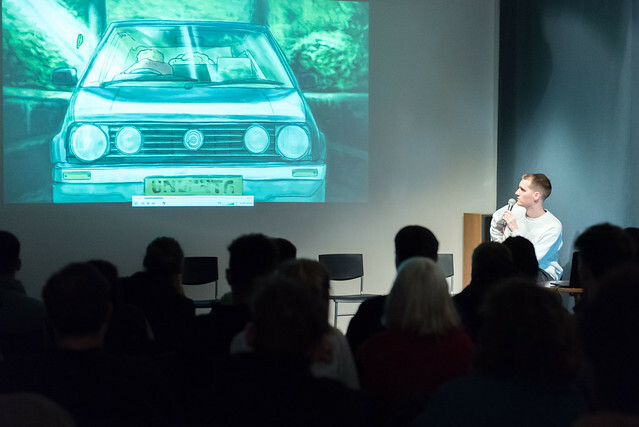 The screening was followed by a Q&A with creator and filmmaker Roony Keefe. The bi-monthly Last Dance Open Sessions are an opportunity to hear first-hand from professionals working in the creative industries. For the second Open Session, on Thursday 7th December, Elijah was joined by Brighton-based Normanton Street/QM Records and Yogocop Records, who talked about their experience of setting up and running a record label. The panel discussion was followed by live performances by spoken-word poet Tommy Sissons and hip-hop artist Illiterate. For the second Open Session, on Thursday 25th January 2018, Elijah was joined by DJ, producer and visual artist Murlo and club night collective Off-Peak. They will talk about creating work that brings visuals to the dance floor, and what skills DJs of the future might need.